A dog friendly holiday let in Winkleigh, caters for 6 people with 4 bedrooms. Pefect for a dog friendly holiday, also comes with broadband and read reviews and information here. Otter Cottage is a pets welcome cottage in Winkleigh, Otter Cottage accepts pets and accommodates 4 individuals. 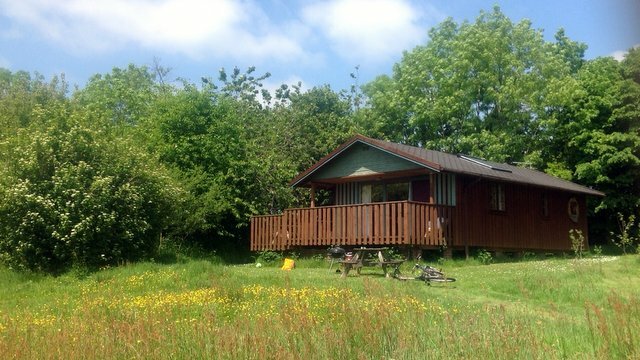 Find reviews and details for this dogs welcome self catering property in Winkleigh in Devon here. Beech Lodge is a dogs welcome property in Winkleigh, Beech Lodge admits dogs and sleeps 8 individuals. 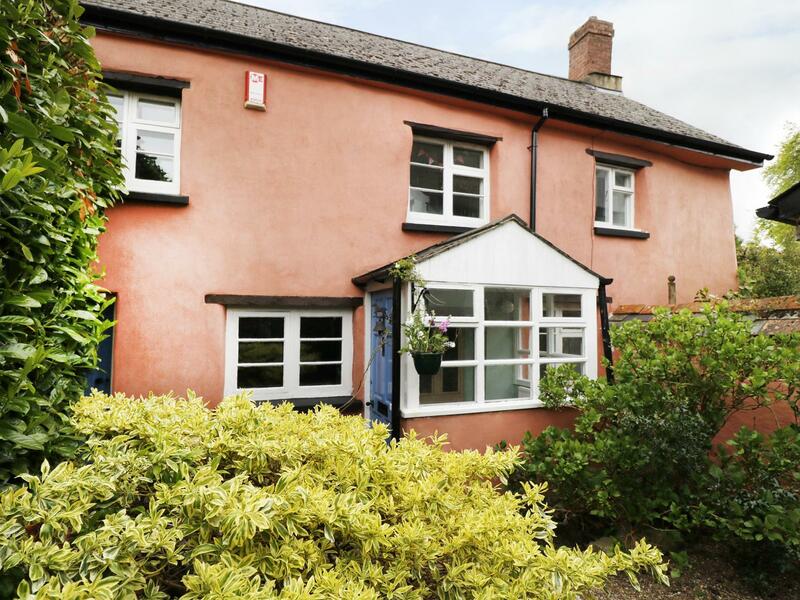 View reviews and details for this dog friendly property in Winkleigh in Devon here. Honeysuckle Lodge is a dog friendly holiday home in Winkleigh, Honeysuckle Lodge welcomes dogs and sleeps 6 individuals. 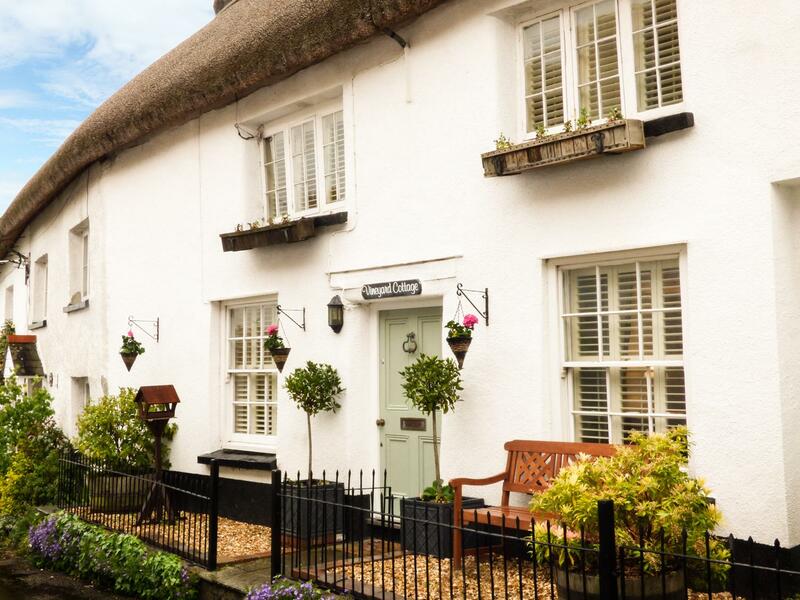 Find reviews and details for this dogs welcome holiday home in Winkleigh in Devon here. Interesting information for The Shippon that does not accept dogs, a self catering property that is situated in Winkleigh in Devon and takes 2.